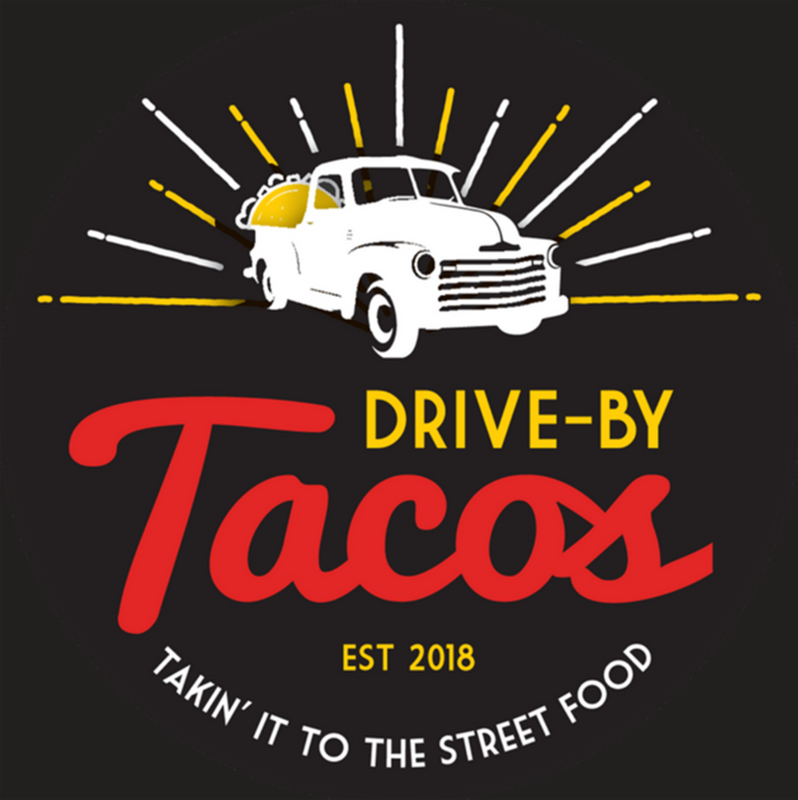 Drive-By Tacos is a food truck serving gourmet tacos, sliders, and salads. 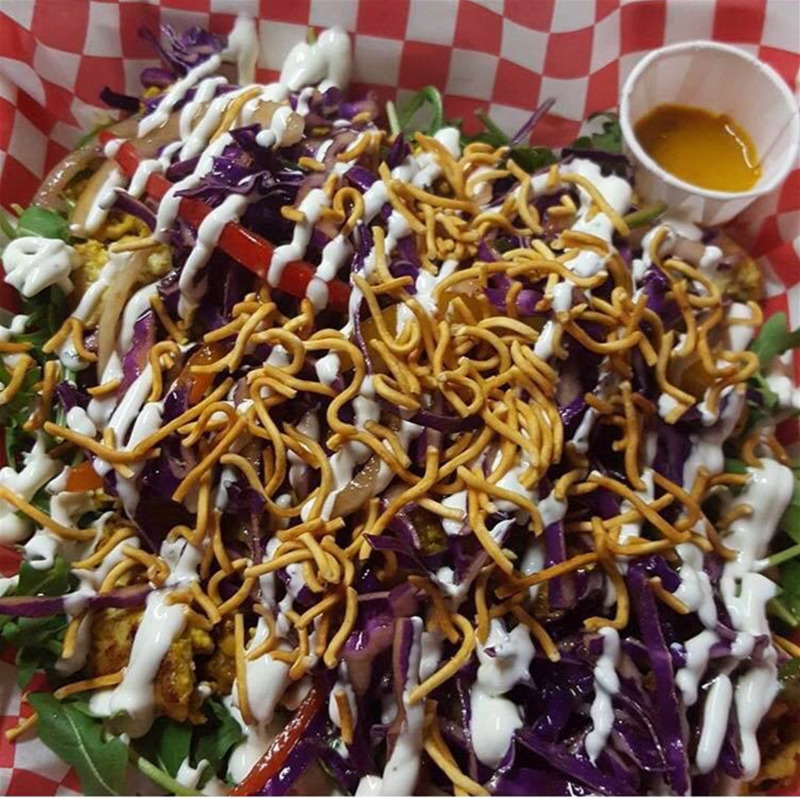 This is takin’ it to the street food. We want to see you eat tacos & smile. We have a strong desire to serve locally and globally in order to feed and provide water for those in need, so we have partnered with a nonprofit organization called Wine to Water by donating a percentage of our proceeds. This organization is very close to our hearts, and their mission is to provide clean water sources to address the global water shortage to vulnerable communities around the globe. Stay up-to-date with Drive-By's schedule on their Facebook and Instagram or contact them here.